This article is 2616 days old. The University of Windsor campus has gotten a bit brighter. 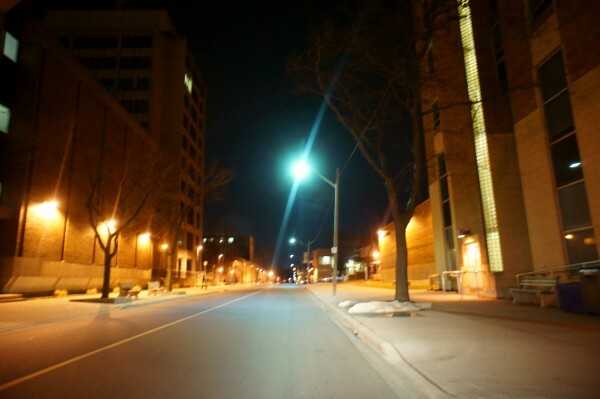 About a dozen City of Windsor-operated streetlights on Sunset Avenue have had their old orange sodium vapour lightbulbs replaced with clear, white LED bulbs.